This special plant is native to China where it has been used for thousands of years; it is becoming more and more popular in Western herbalism and is now cultivated in the U.S. In Traditional Chinese Medicine astragalus is considered to be a restorative tonic, as it improves energy and stamina when used over time. Modern herbalists would call it an adaptogenic herb since it helps the body to overcome stress, disease and weakness and increases one’s resiliency. An important immune system tonic, astragalus is wonderful when used preventatively against winter-time illnesses such as colds, flu, bronchitis and pneumonia. Not only does this root increase resistance to disease it also helps to tone and strengthen the lungs, which are the gathering place for infections and congestion. 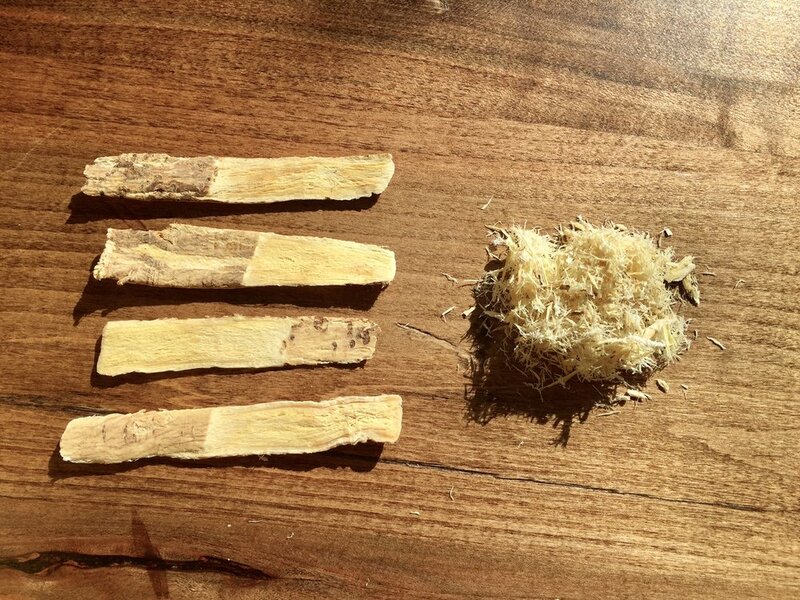 Astragalus root is also known to increase the number of stem cells in bone marrow and lymph tissue and encourages their development into active immune cells. Whereas some herbs can open the body up to release toxins and pathogens through perspiration (such as a diaphoretic herb like elderflower), astragalus is on the opposite end of the spectrum: it helps to close off the body to outside influences and germs. Because of this closing or sealing action some people have even noticed that it reduces the amount that they perspire. This property is very useful when we are trying to avoid catching other people’s germs, especially during cold and flu season. We can think of astragalus as a shield against illness. Traditional Chinese medicine states that it increases the “protective chi” around the body that keeps out cold, infection and external influences. To make a decoction of the root use 1 Tblsp. of the dried root per 2 cups of water and simmer for at least 20 minutes in a small, covered saucepan. 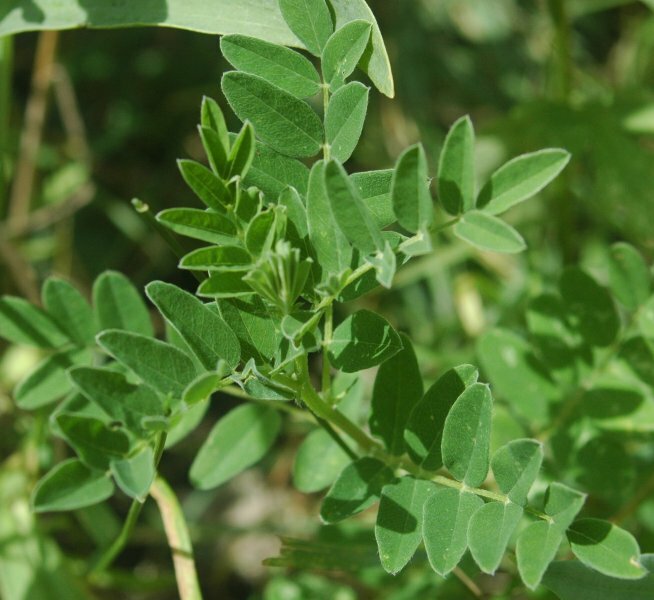 People with autoimmune disease should avoid astragalus. It is also believed that astragalus should not be taken during acute illness and infection. Place everything in a large pot and cover with water. Bring to a boil then lower the heat to a simmer. Skim off the scum that rises to the top. Cook for 12 - 24 hours, then strain and store in glass containers or freeze.